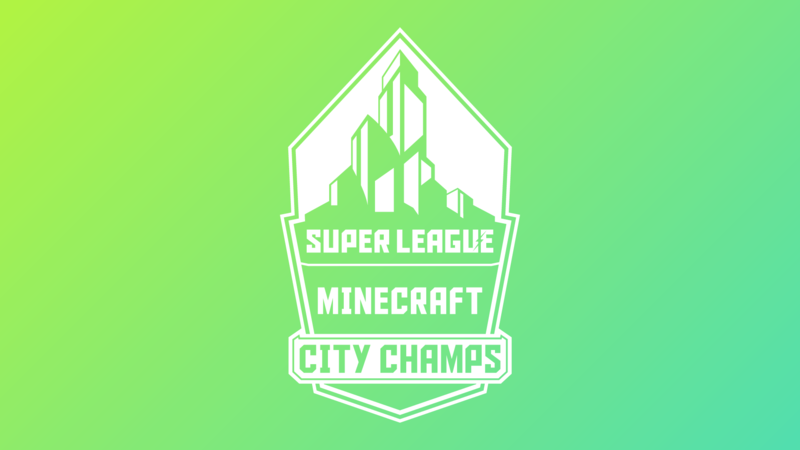 Season 4 of Minecraft City Champs introduces a new format and scoring system designed to produce fair and balanced results regardless of the number of players on each city club. To achieve this balanced scoring, each City Club is divided into 3 to 5 player teams. These teams will face off against other teams on the opposing City Club. City Clubs have a varying number of individual participants, which means each city will have a different number of 3 to 5-person teams. We take the city with fewer teams and match them up against an equal number of teams from the opposing city. The remaining teams from the larger city play Zombies and are cycled into the next game mode. For example (See the image below): If City Club 1 has three teams, and City Club 2 has 5 teams, three of the five teams from City Club 2 would face-off against 3 of the 3 teams in City Club 1. This way, each City Club as an equal number of teams in each game mode and no game modes are forfeited. The teams not playing in the game mode will get to enjoy one of our most popular games modes, Zombies, in an inter-team scrimmage. In the next game mode, the teams would cycle giving Team D and Team E on City Club 2 the opportunity to play in one of the competitive game modes. Teams are awarded a victory point for each game mode they win. At the end of the 4 game modes, the Victory Points are tabulated and the City Club with the most Victory Points wins the match. The winning City is awarded a Win in the Divisional Standings, and the losing team is given a Loss.